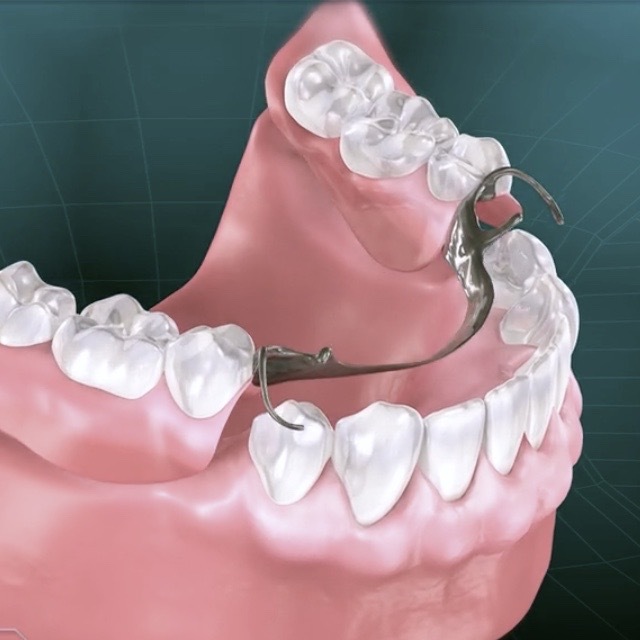 Partial dentures are a permanent but removable tooth replacement option. Partial dentures are a comfortable option for tooth replacement. 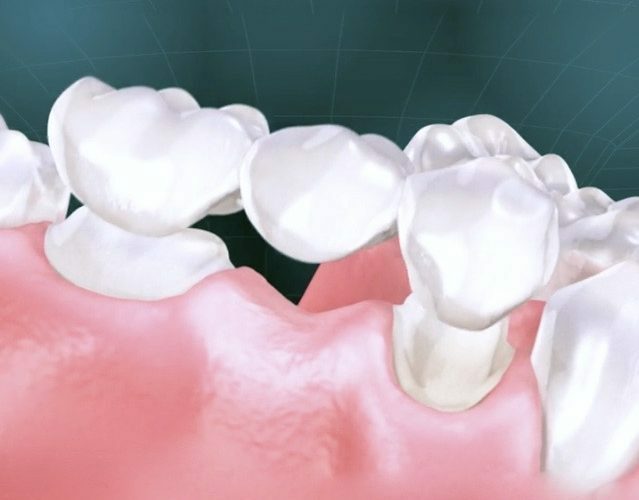 Although they are designed to be as functional and natural looking as possible, they fall short of the results obtained by permanent bridges and implants. However, they are much lower cost than bridges or implants and will successfully restore your smile. Partial dentures are made to snuggly fit into your mouth in order to place a prosthetic tooth into the spaces of missing teeth, whereas a full denture is used when all of the teeth are missing. In this way, one tooth or multiple teeth can be replaced by using a single appliance. The gum as well as tooth shape and color are made to match your existing dental anatomy in order to get as natural a result as possible. Proper fit of the partial denture is of the utmost importance in order to give the best comfort and function. IS A PARTIAL DENTURE THE BEST OPTION FOR YOU? 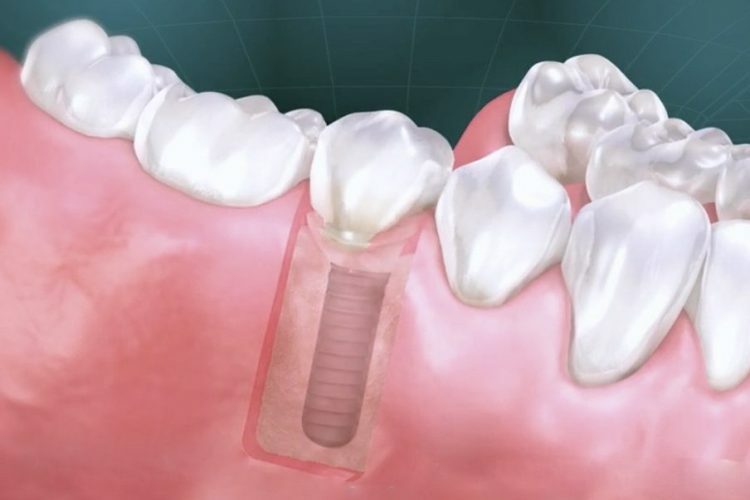 The biggest advantage to partial dentures for tooth replacement is the cost, which can be substantially less compared to implants when replacing multiple teeth. A well made partial denture can serve as a comfortable and dependable replacement for missing teeth. However, the downsides of partial dentures need to be carefully considered, most importantly bone loss. Without teeth present to stabilize the bone, the bone that once held the tooth in place begins to shrink, giving a sunken look to the face. For this reason, they need to be refitted regularly as the bone reshapes over time. 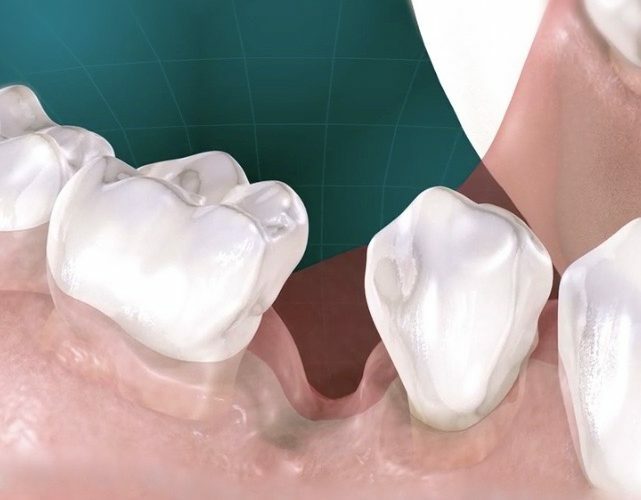 Since partial dentures are made to be removable, they also are less stable than our non-removable options, making eating and speaking more challenging. It is also important to be aware that dentures need to be removed and cleaned at night either with soaking or gentle washing - a toothbrush with toothpaste cannot be used as partial dentures are made of plastic. When teeth are lost, the supporting jawbone begins to recede in response. For only $450 a year (payable as easy as $37.50 a month), the Semidey Dental Benefits Plan offers you complete coverage for 2 routine or periodontal maintenance cleanings, exams and screenings. Our plan also includes 30% off ALL other procedures including Zoom whitening and clear braces like Invisalign. Add a family member for only $299 per year! Children under 13 years old $150 per year.